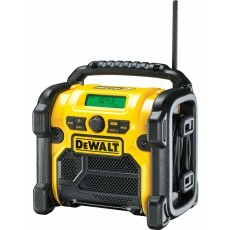 These robust DAB radios are designed for use in challenging conditions at work sites. One of the benefits of a DAB radio over an analogue equivalent is that it can pick up many more stations, giving you more choice of radio stations. 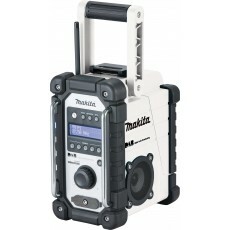 The DAB radios we stock are made to be portable, so can easily be moved around the workplace.